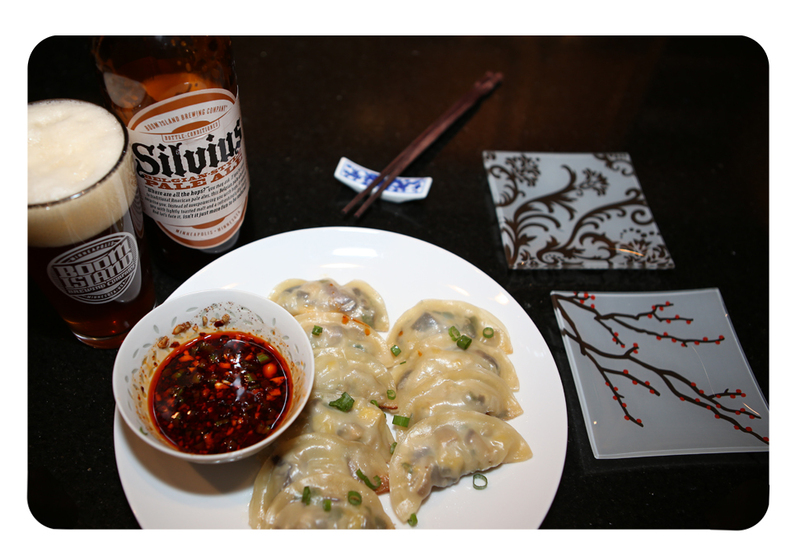 In honor of Chinese New Year, Boom Island Brewing’s Co-Owner Qiuxia Welch shares an amazing recipe for Vegetarian Dumplings, paired beautifully with Sylvius. 1. Put the sesame oil and 1 tablespoon of the canola oil in a large skillet over medium heat. When the oil is hot, add the ginger, scallions, and mushrooms, and cook until the mushrooms release their liquid, 3 to 5 minutes. Add the cabbage and ¼ cup water and cook, stirring occasionally, until the cabbage is very soft, about 20 minutes. Add the soy sauce and cook until it reduces to a glaze, 2 to 3 minutes, then remove from the heat. Add scrambled eggs. 2. Fill a small bowl with water, and lay a wonton wrap on a clean work surface. Use your fingers to lightly wet two adjacent edges of the wonton wrap, then put a heaping teaspoon of the cabbage mixture in the center of the wrap. Fold the wrap over to form a triangle, and press to adhere the wet edges to the dry edges. 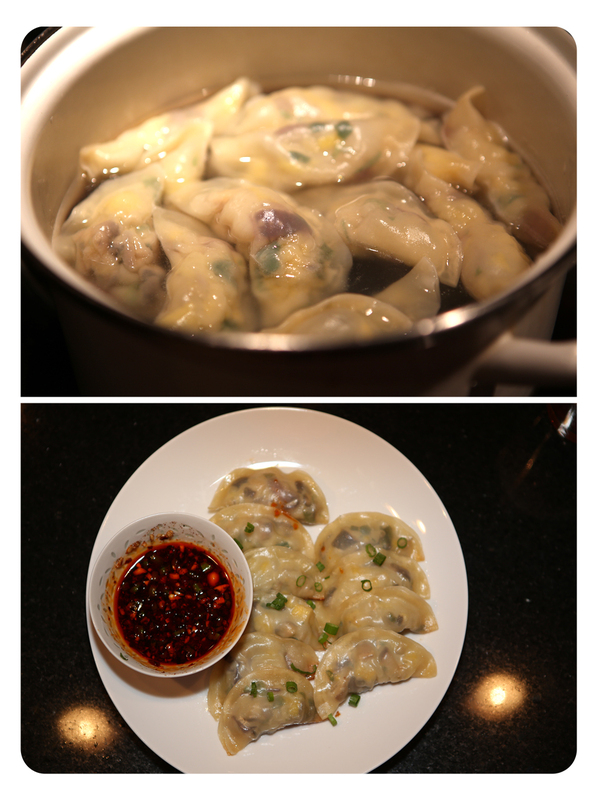 Repeat with the remaining wonton wraps and filling. 3. Put the remaining 3 tablespoons canola oil in a large skillet over medium-high heat. When it’s hot, add a single layer of dumplings and cook until golden brown on the bottom, 2 to 3 minutes, then turn and cook until lightly browned on the other side, another 2 to 3 minutes. Drain on paper towels, and repeat with the remaining dumplings. Serve hot or warm. 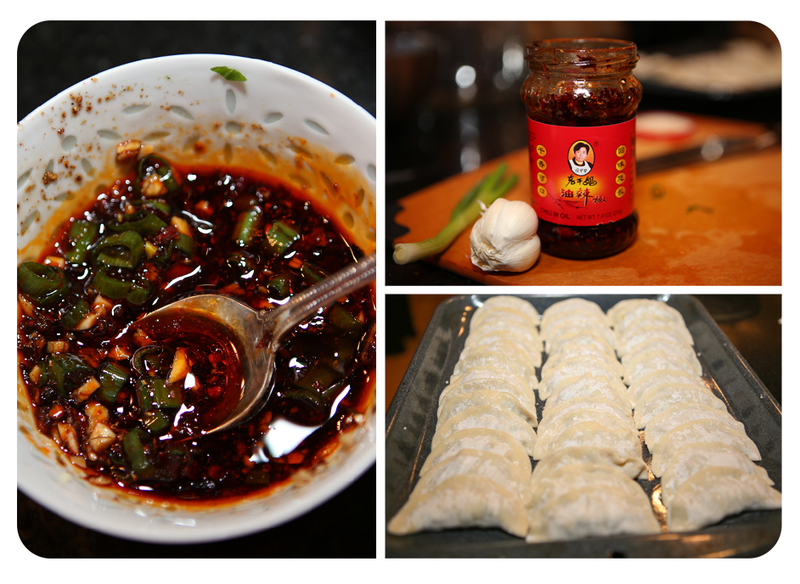 For a slightly healthier alternative, you can boil the dumplings instead of pan frying them. 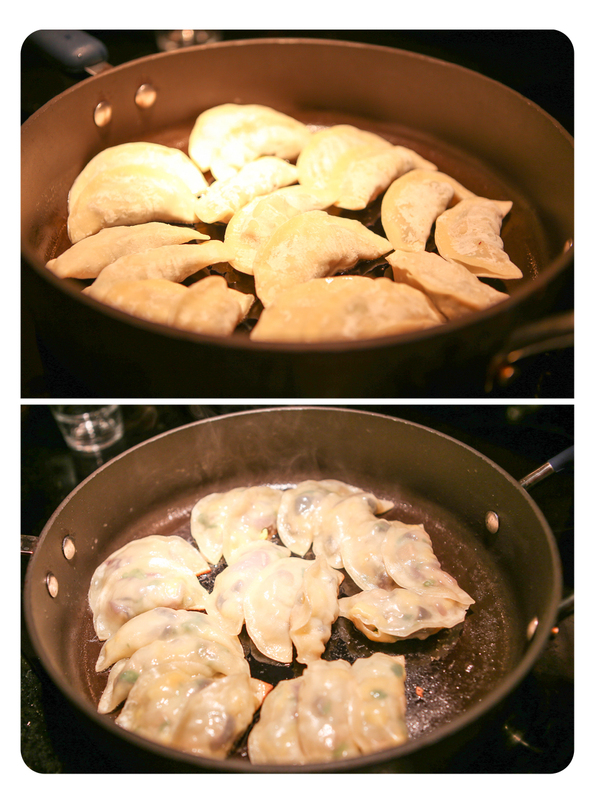 Simply bring water to a boil and cook dumplings 2-3 minutes. 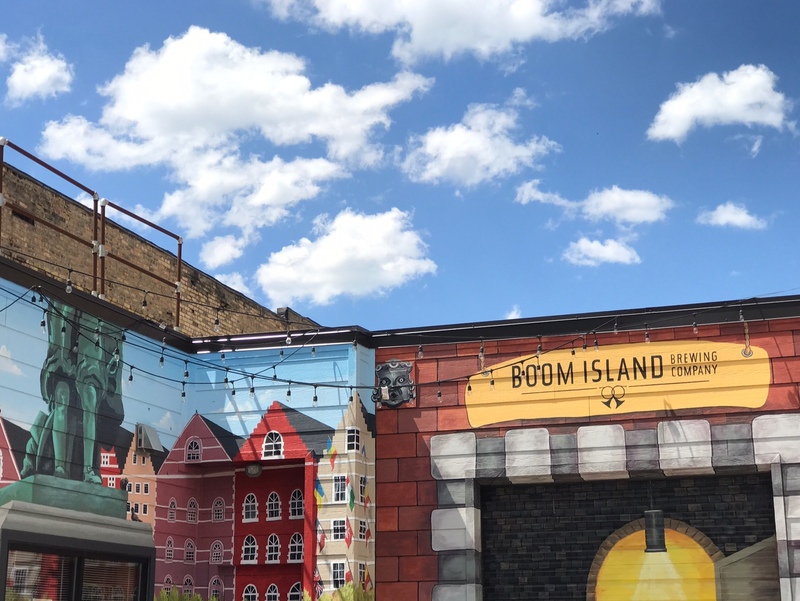 For the ultimate experience, serve with a pint of Boom Island Brewery’s Silvius Pale Ale!